The haute rides are free to borrow for one hour, but fail to return the wheels and you’ll be slapped with a $1,000 fine. The haute rides will be available at designated stations in the Fashion District and Meatpacking District. They’re free to borrow for one hour—you just need to surrender a valid credit card and driver’s license as collateral. Fail to return the wheels and you’ll be charged a cool grand. 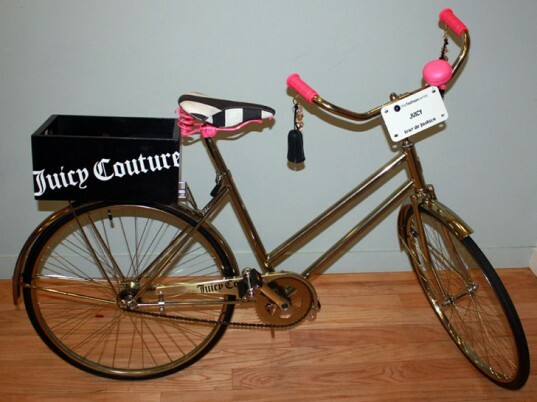 As soon as the hullaballoo dies down, the bikes will go on auction, with proceeds going to the Council of Fashion Designers of America’s Fashion Incubator, which helps launch emerging talent. Cab it to New York Fashion Week? How gauche. The only way to roll is on two wheels. 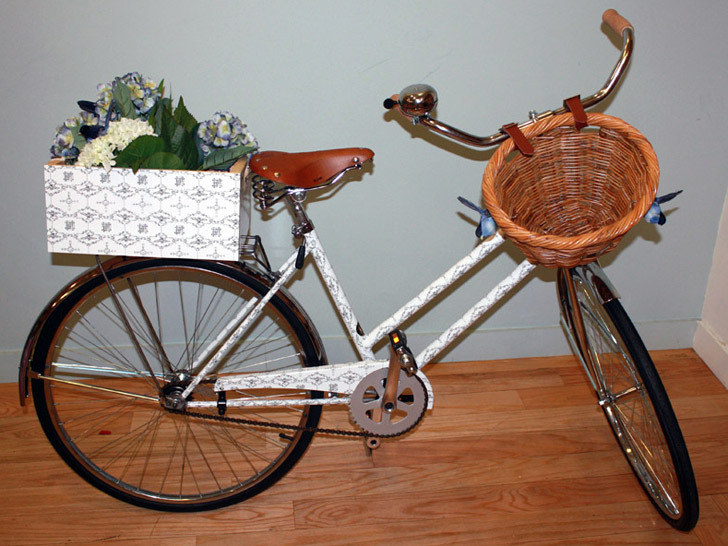 No need to tune-up your Schwinn for the long haul, however—you can borrow one of 30 bespoke bicycles customized by fashion's finest, including Diane von Furstenberg, Nanette Lepore, Prabal Gurung, Elie Tahari, and Isaac Mizrahi, courtesy of the Fashion Center Business Improvement District. Hand-built in New York City by Bowery Bicycles, each spiffed-up cruiser gaily reflects the personality of its modder: a rice-paper parasol and rear doggy basket for Lela Rose, an explosion of pink roses for Betsey Johnson, splatters of graffiti for Carlos Falchi. Hit pedal to the asphalt with an exclusive look at Tour de Fashion's hautest wheels.